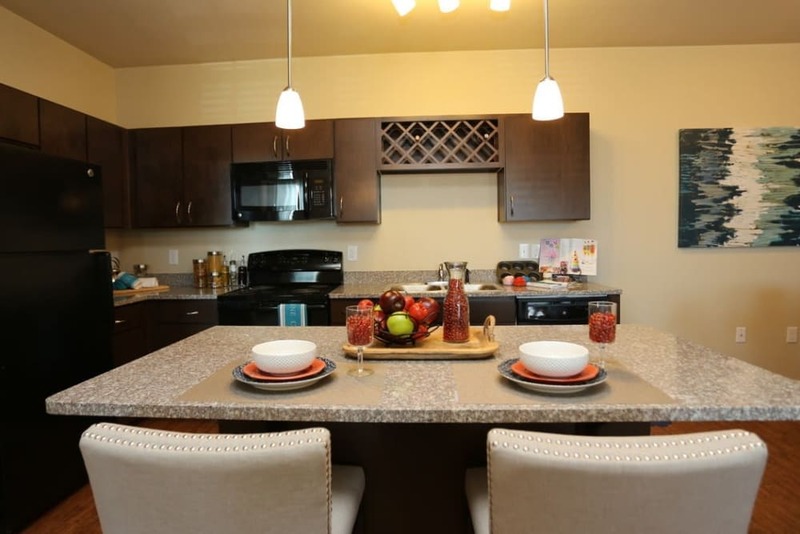 Interested in learning more about our unique townhome style apartment homes? Fill in the form below and we will reach out to you! Learn about our neighborhood at Springs at Alamo Ranch Apartments. 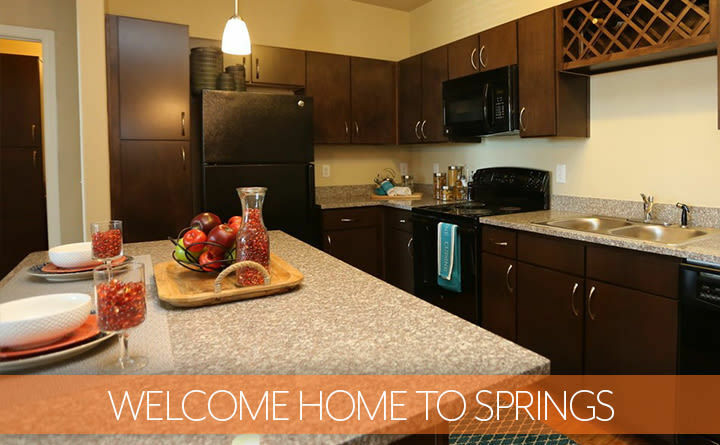 Click to learn more about the Springs at Alamo Ranch Apartments pledge. 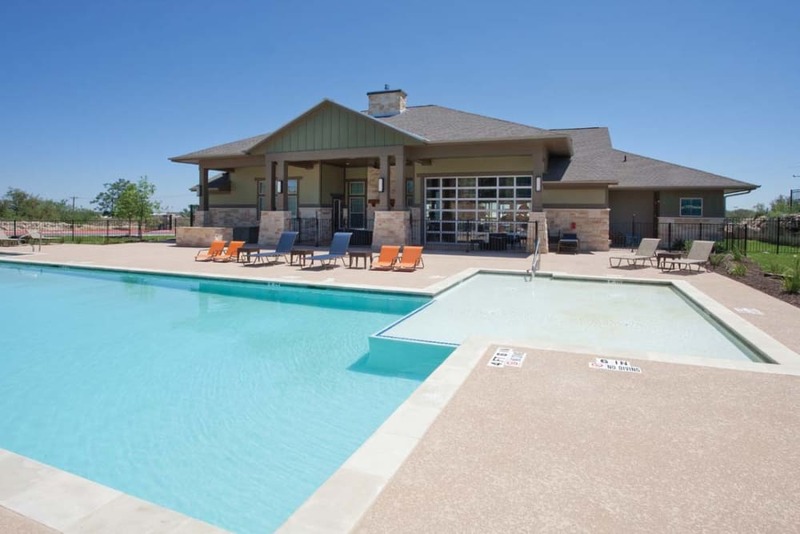 Let Springs at Alamo Ranch Apartments introduce you to carefree Texas living. 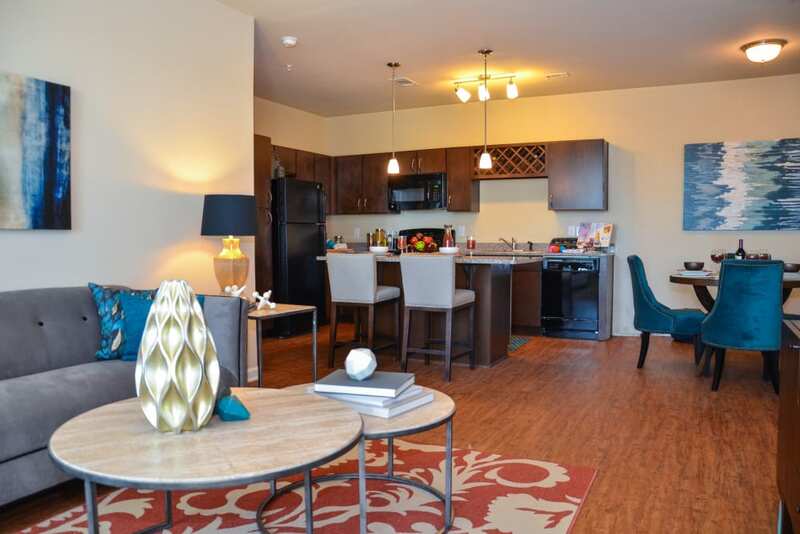 We offer Studio, 1, 2 & 3 bedroom luxury apartments for rent in San Antonio, TX. 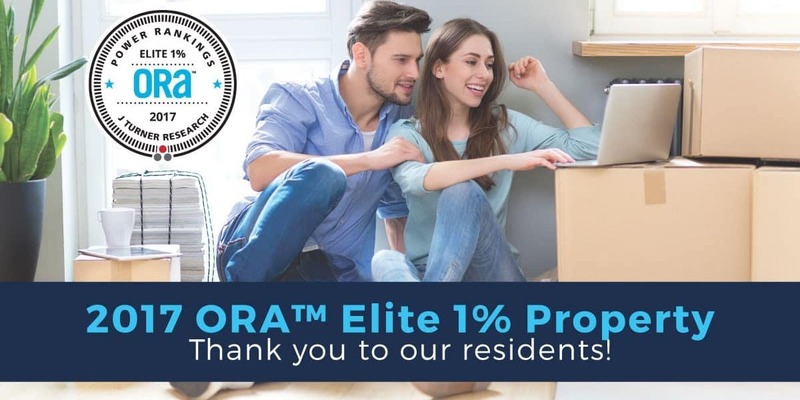 Our community boasts beautiful townhome-style apartments with ground-level private entries and attached or detached garage options to make your living experience as simple and convenient as possible. 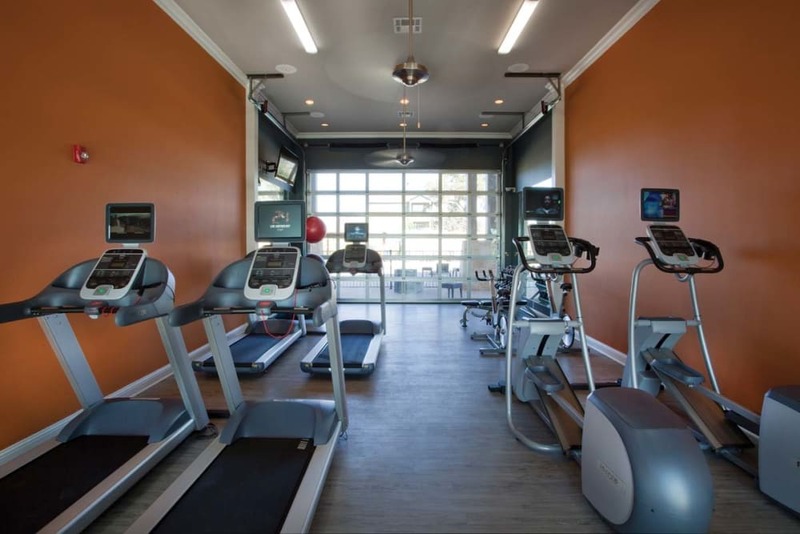 Plus, our community is outfitted with high-end perks including a resort-inspired swimming pool and a modern clubhouse complete with outdoor fire pit. As a resident, you’ll also have access to our on-site pet park and pet spa area, perfect for you and your favorite four-legged companion. 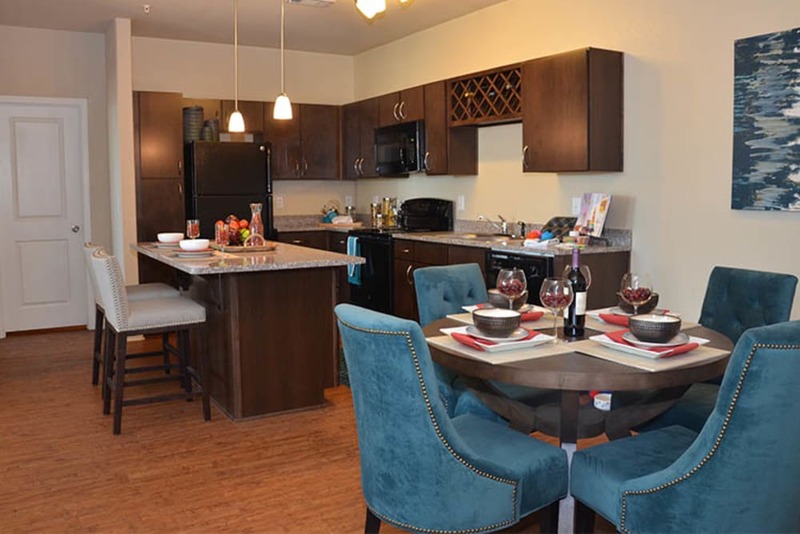 Whether you’re a student at University of Texas at San Antonio, a family stationed at Lackland Air Force Base, or an employee at Christus Santa Rosa Hospital or USAA, you’ll love coming home to Springs at Alamo Ranch Apartments. We love your pets at Springs at Alamo Ranch Apartments! At Springs at Alamo Ranch Apartments, great customer service means wonderful and personal greetings, well-maintained grounds you can be proud of, quick and quality maintenance resolutions, and timely follow-up from our team. You can always count on us to listen and be accountable. 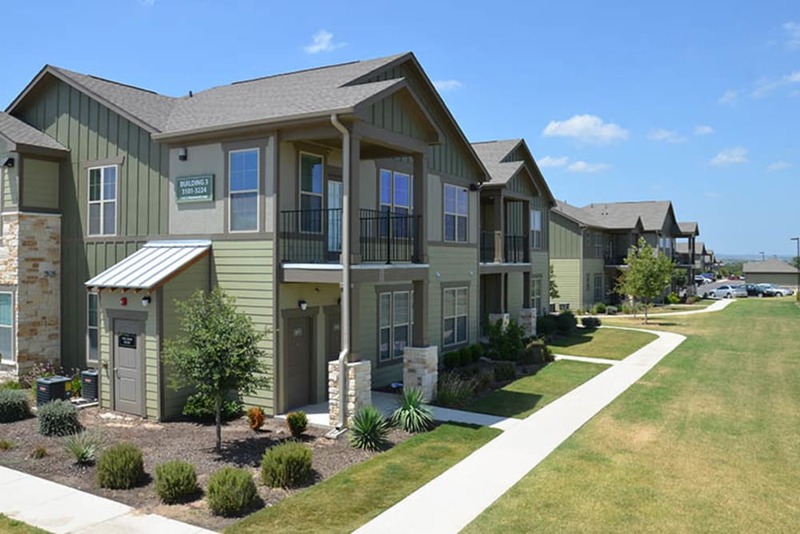 Set under splendid blue Texas skies, Springs at Alamo Ranch Apartments is a luxurious community on the Far West Side of San Antonio. 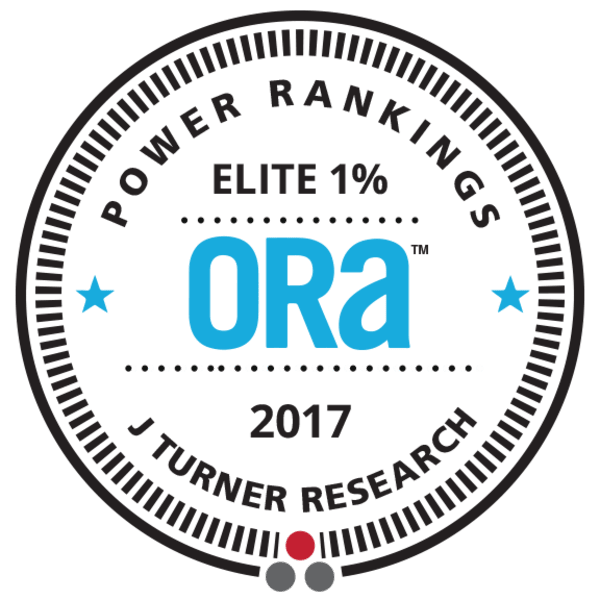 Our neighborhood is one of the fastest growing areas in San Antonio and home to some of the city’s best employers, including Wells Fargo, JP Morgan, Nationwide Insurance, USAA and Texas Biomedical Institute. When you’re not busy working, hike the trails at Government Canyon State Natural Area and be sure to stop by the 110-million-year-old dinosaur tracks. Then pick up gourmet ingredients for a nice home-cooked meal at Tim’s Oriental & Seafood Market, or take yourself out for the mouthwatering chicken and waffles at Hop & Vine. Can’t imagine life without your favorite pet by your side? 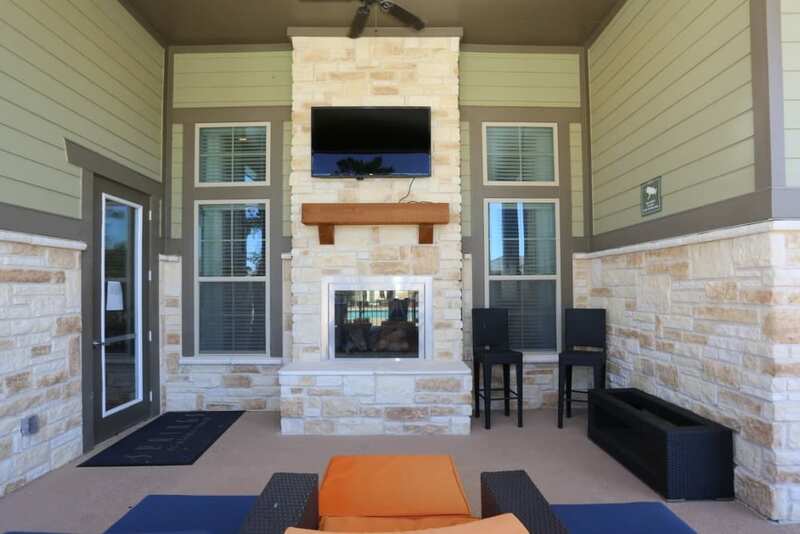 At Springs at Alamo Ranch Apartments, you won’t have to! We welcome cats, dogs, birds, fish, reptiles, small furry animals, and most exotic pets to our pet-friendly community. You and your dog can wear yourselves out at the on-site off-leash dog park. If it’s muddy, you can even clean up afterward in our community pet spa area. Your cat will love the high ceilings in your apartment and a lofty perch where she can survey the neighborhood. For more information about our pet-friendly apartments for rent, please read through our pet policy or call our management team for details. 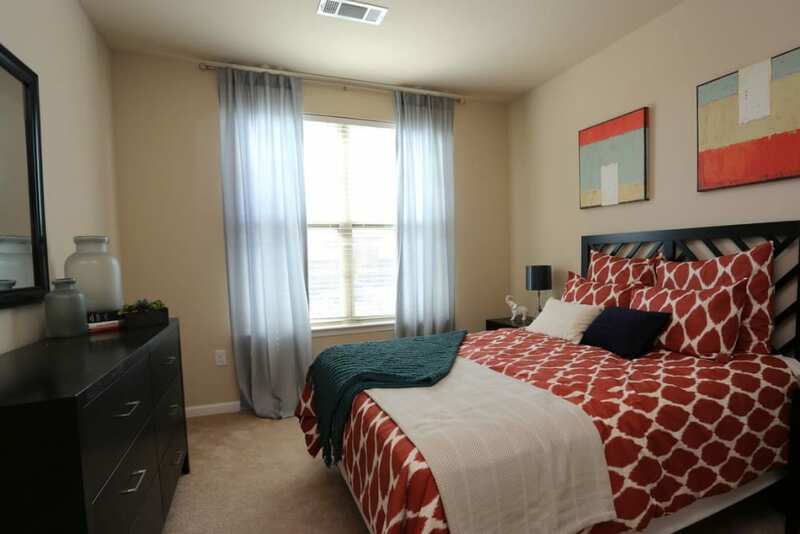 To tour your new apartment home at Springs at Alamo Ranch Apartments, call our friendly leasing team today to schedule your visit of our Studio, 1, 2 & 3 bedroom San Antonio apartments for rent.